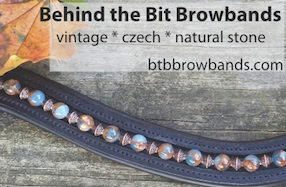 Behind the Bit: Congrats Megan on the new browband! 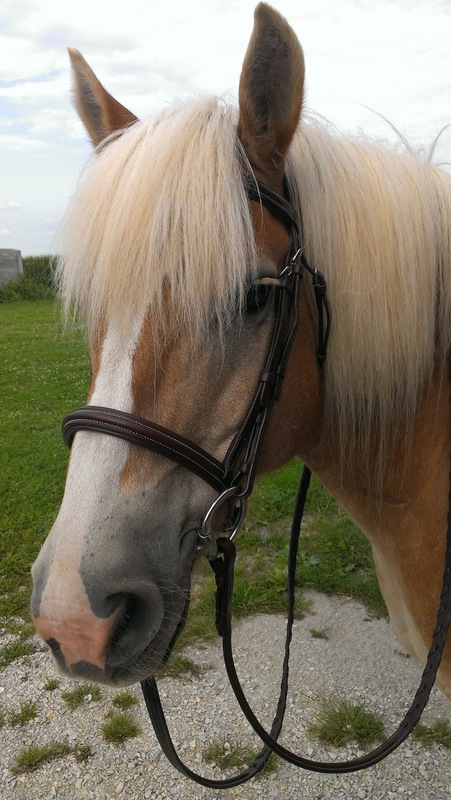 Congrats Megan on the new browband! Thank you again! I can't wait to get it.